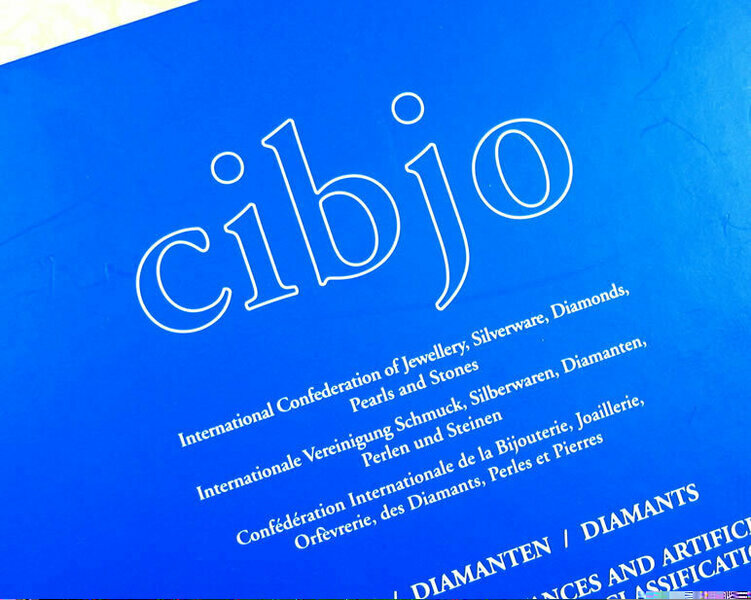 The French acronym for Confédération International pour la Bijouterie, Joaillerie, Orfévrerie translated to The International confederation of Jewellery, Silverware, Diamonds, Pearls and Stones. 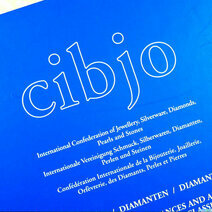 The CIBJO is a European organization whose mission is to represent and advance the interests of the trade. Today, it has members from countries in all five continents. Its task is to record the accepted trade practices and nomenclature for the industry throughout the world.